5:57 p.m. - 3000 block of Northgate Dr., officers say they went to a home after they say a man punched a woman who was holding a child. 31-year-old Deandre Johnson is charged with domestic violence and child endangering. His bond was set at $10,000 and a protection order was issued. He's scheduled to appear in court again at 9 a.m. March 13. 7:26 a.m. - 300 block of Mansell Dr., police say they reported to a burglary. They say the suspect entered the home through a window. A PlayStation and a metal lock box with money and tax papers were taken from the home. 2:51 p.m. - 3500 block of Belmont Ave., officers say they reported to the Long John Silver's for a theft. The woman told police her ex-boyfriend came to the restaurant and didn't speak to her. When he left, she said he took her temporary license plate. The woman recorded the theft. Disclaimer: These reports don't represent all calls made to the Liberty Police Department. 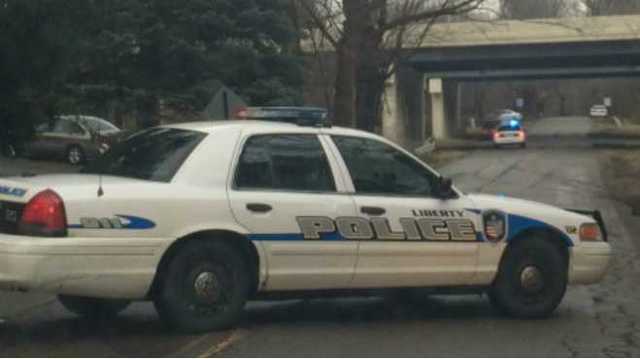 This public information was provided in reports from the Liberty Police Department. Items reflect charges filed, not convictions.